Modern marble and sophisticated gold leaf was the perfect canvas for fresh flowers. 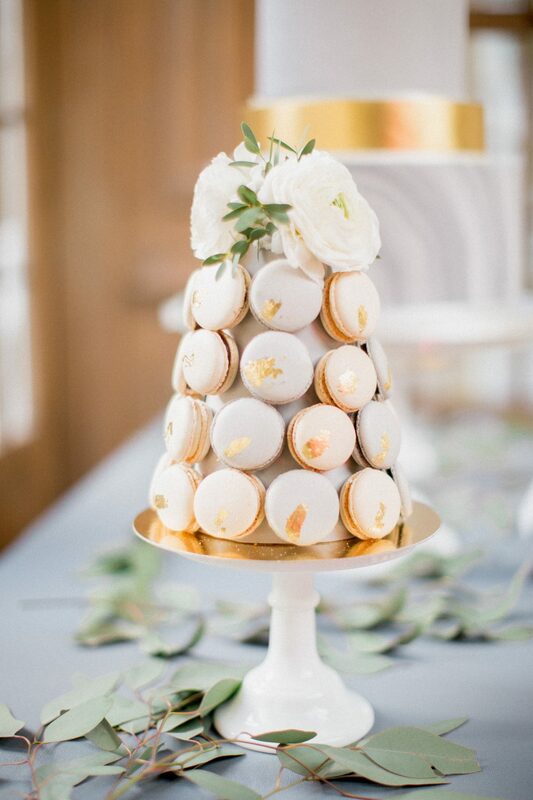 Accompanied by complimentary macaron towers we adored this set up at Cliff at Lyons. Image credit Christina Brosnan Photograhic and styling by House of Hannah.